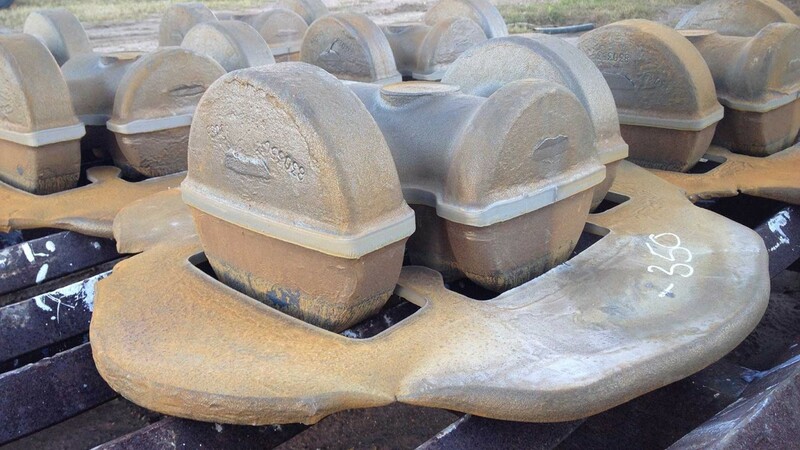 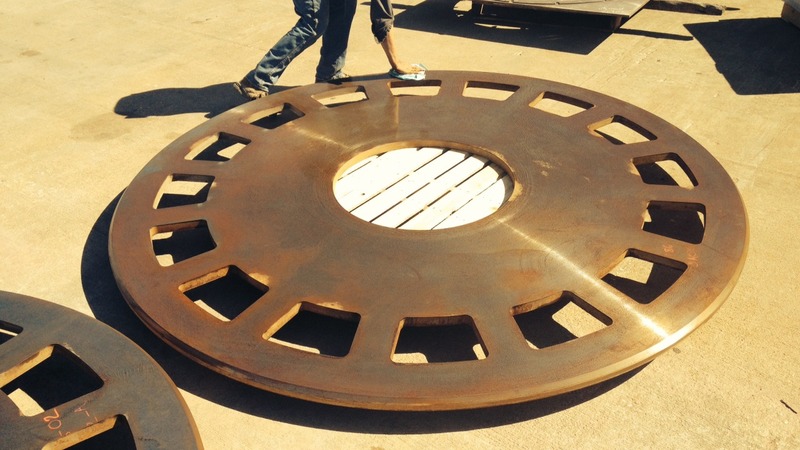 Houston Water Jet specializes in water jet cutting for the Oil & Gas Industry. 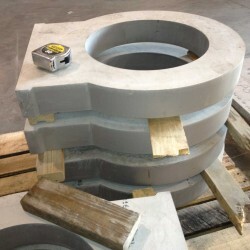 HWJ has the ability to work in all types of materials such as stainless steel, inconels and hastelloys up to 8” in thick. 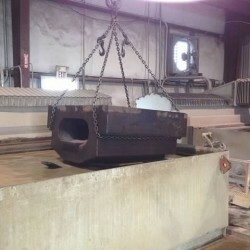 HWJ has worked extensively with R&D departments from some of the largest Oil & Gas companies in Houston on prototypes and testing. 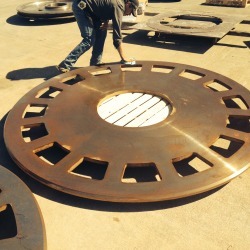 We also specialize in production cutting for Valve Bodies, Flanges, Gates and many other parts. 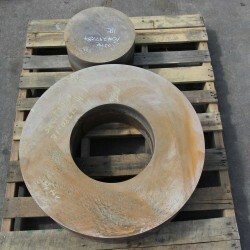 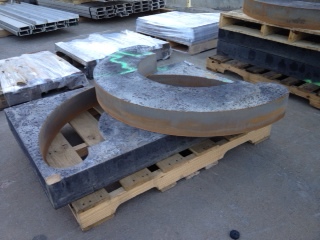 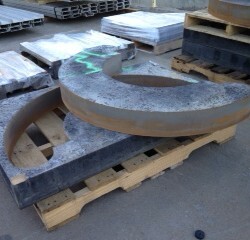 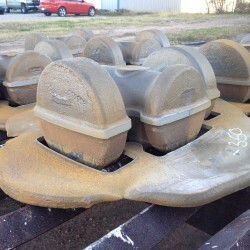 Water jet has also proven cost effecting in removing flash from forgings. 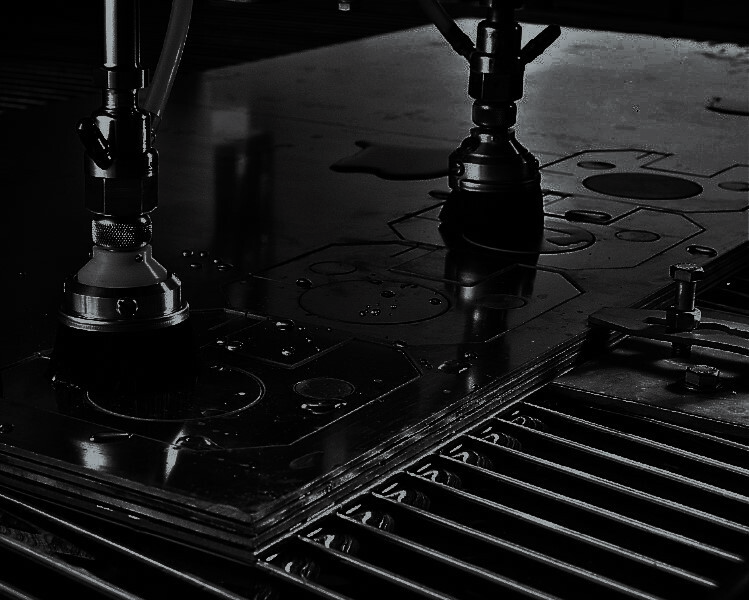 Water jet cutting has the distinct benefit of no heat-affected zone (no HAZ). 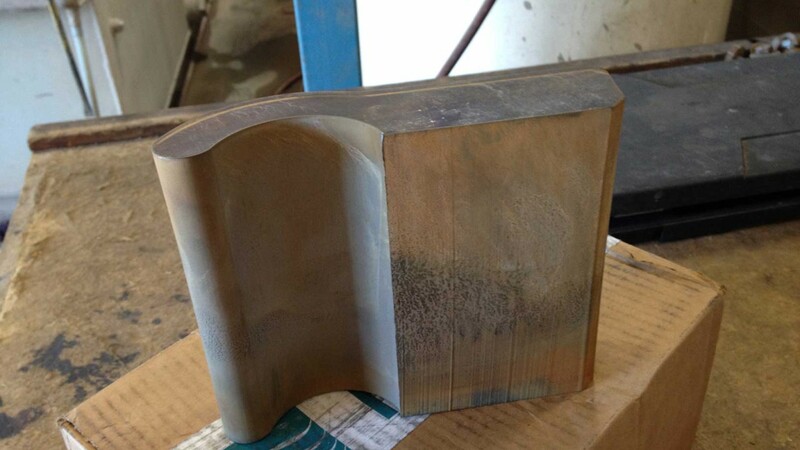 This means parts maintain their reliability, by not changing the material structure due to adding heat. 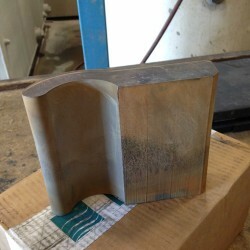 Water jet machining produces finished parts with smooth edge finishes. 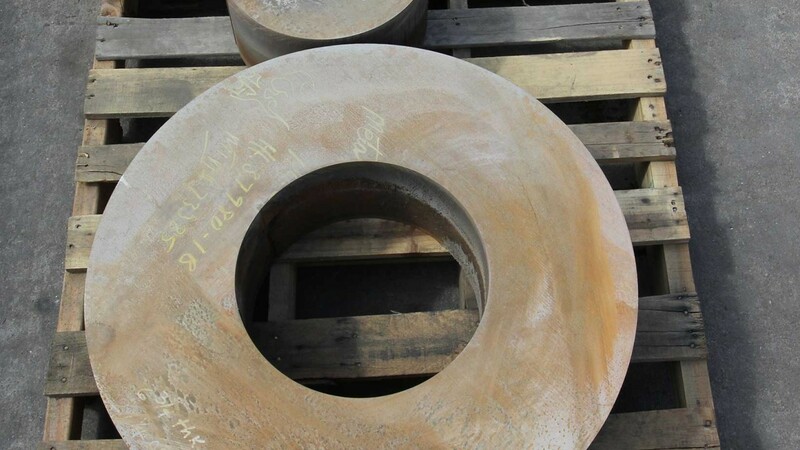 This can reduce or eliminate secondary machining operations. 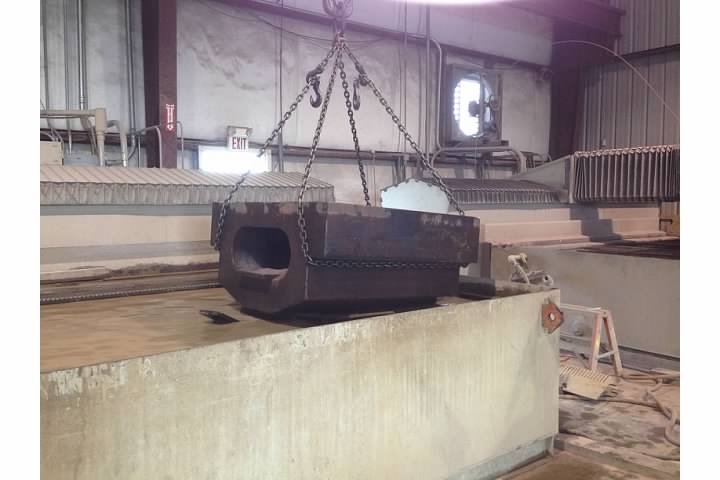 R&D departments, destructive and non-destructive testing operations, prototype parts and production runs are all currently part of Houston Water Jet’s scope of operations. 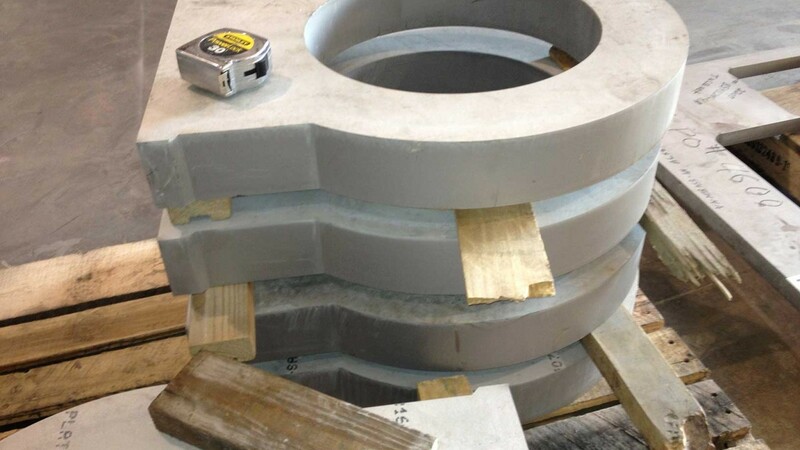 The close tolerances, reduced scrap amount and smooth finished edges allow Houston Water Jet be an integral partner to the Oil & Gas industry.